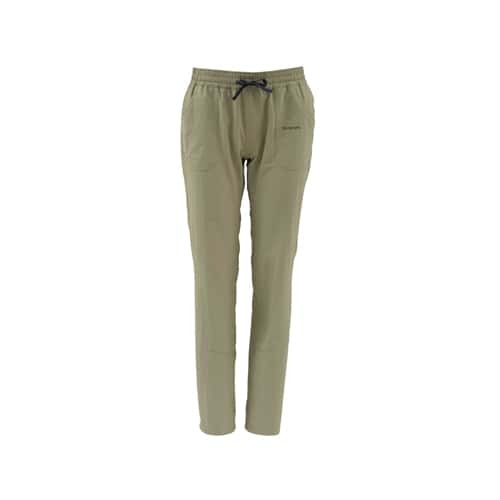 Simms Isle Bugstopper Pants keep the bugs and sun away with UPF30 sun protection and adept moisture management skills. Deluxe details include 2-way stretch for all day comfortable wear and a flattering, comfortable 3-inch wide elastic waistband with adjustabie cord-in waist. Two patch-on hand pockets and a concealed, zip-secure back pocket localize loose ends.